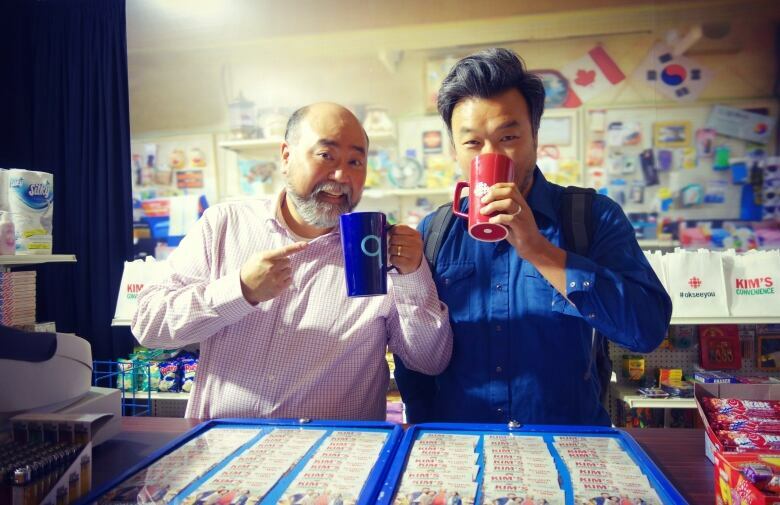 Writer Ins Choi and actor Paul Sun-Hyung Lee share what it was like to turn their hit play, Kim's Convenience, into a groundbreaking TV show. After having his play, Kim's Convenience, rejected by every major theatre company in Toronto, writer Ins Choi remembers thinking, "I just want to see it onstage once." Five years later, after enjoying hit run with Toronto's Fringe Festival and the Soulpepper Theatre, Choi re-wrote the play into a TV show for the CBC, premiering on Oct. 11th. 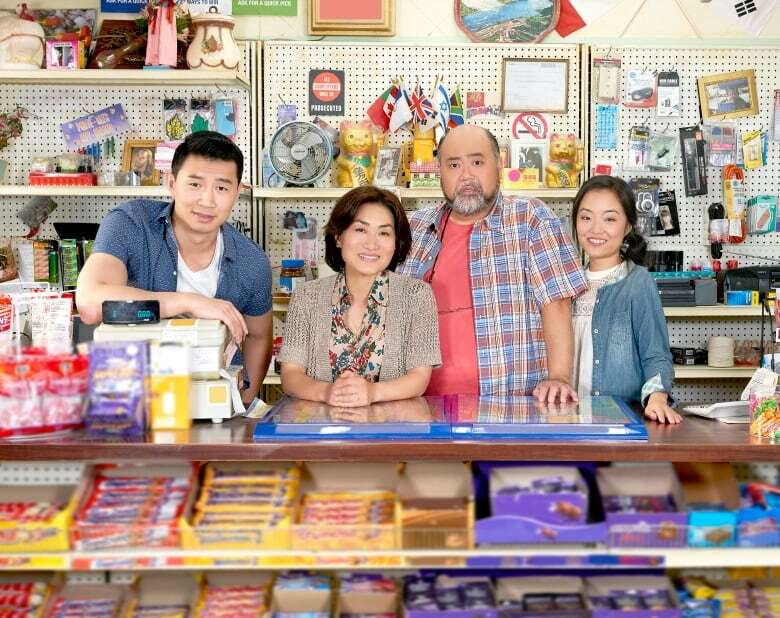 The sitcom taps into the immigrant experience by following a Korean family, the Kims, who run a convenience store in Toronto. "It's my story. It's my family's story," says the show's star, comedian Paul Sun-Hyung Lee who plays Appa, the family patriarch. For Lee, in many ways, the play and now the TV show were like a coming home. Growing up as a Korean-Canadian, he would reject the Korean part of him in favour of assimilation. On the flip-side, "be more Asian" was the note he got most often as a young actor. But with Appa, Lee doesn't feel like he's playing a stereotype, a first for him as an actor of colour. In fact, something clicked after he read Kim's Convenience for the first time. "You don't realize the effect it really has on you until you see something that truly represents you," he tells guest host Candy Palmater in studio today. WEB EXTRA | Meet the main characters of Kim's Convenience in the videos below. The show premieres on the CBC on Oct. 11th at 8pm.